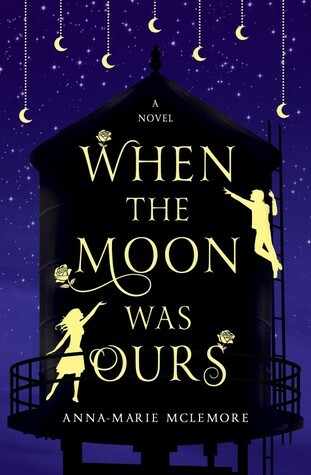 This week’s Teaser Tuesday is for When the Moon was Ours by Anna-Marie McLemore! 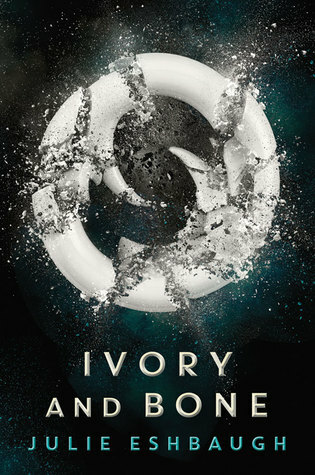 This week’s Teaser Tuesday is for Ivory and Bone by Julie Eshbaugh! 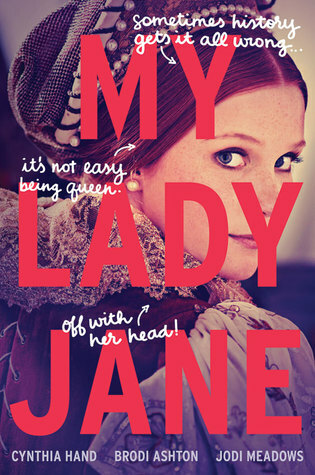 This week’s Teaser Tuesday is for My Lady Jane by Cynthia Hand, Brodi Ashton, and Jodi Meadows! “Poor King Edward, now under the ground. 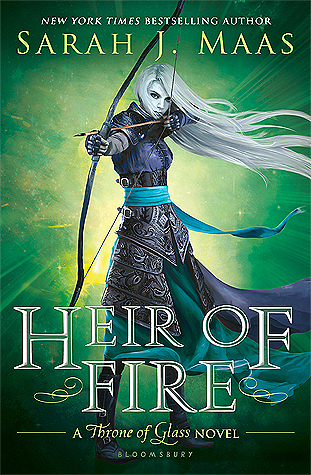 This week’s Teaser Tuesday is for Heir of Fire by Sarah J. Maas! 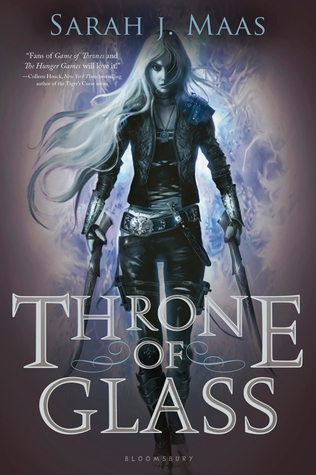 This week’s Teaser Tuesday is for Throne of Glass by Sarah J. Maas! 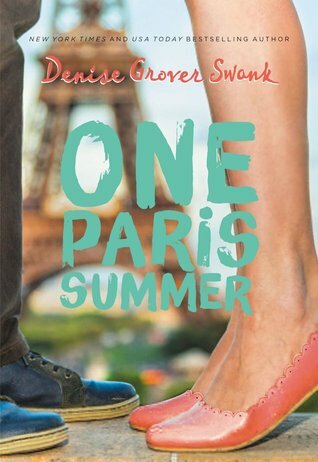 This week’s Teaser Tuesday is for One Paris Summer by Denise Grover Swank! 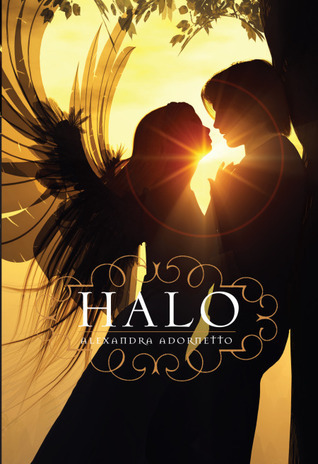 I still had a Broken heart. Then I realized I had to stop hanging on, no matter how much it hurt. I had to let him go.